Being a senior in college comes with lots of emotions, stress and most of all–excitement. The next four years of our lives will no longer be planned out with an advisor –everything will be in our capable hands. Senior year is the time where we have to prove to ourselves that our time at JMU was meaningful. Amanda Zwerin, a 2017 graduate, who works for Resolution Media as an advertising coordinator shared some advice. Whether we are striving to get that job offer or applying to graduate school, JMU has an abundant amount of resources to take advantage of before graduation. With a number of deadlines, dates and information sessions it is crucial to stay organized and on-top of those events that are right around the corner, to ensure we proudly walk across the stage in just a few months for graduation. The first date you’ll want to make yourself aware of and clear your schedule for is coming up quickly on September 12. ResumePrep is a once-a-year opportunity that will be offered on September 12 from 12pm-3pm in Madison Union. This is a great chance to sit down one on one with professionals who can offer advice and tips to improve your resume, before you officially send it out to potential employers. 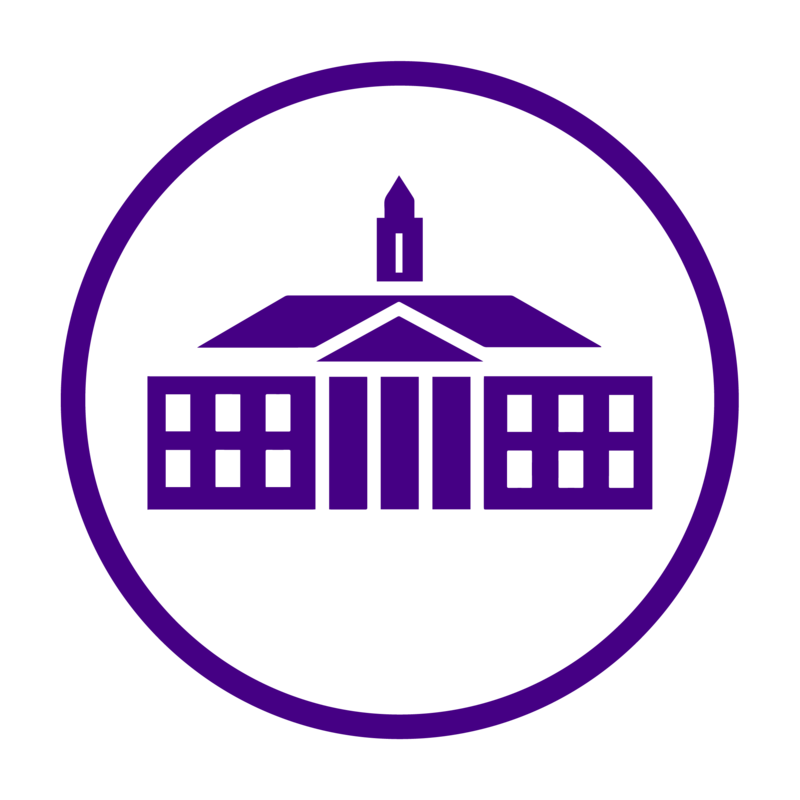 James Madison Career & Academic planning offers a number of resources available to us, including several Interviewing 101 and Linked In workshop’s that are offered throughout the year. You’ll want your resume finalized and interview skills ready-to-go by September 25 & 26 for the Career & Internship Fair taking place from 11am to 3pm in Festival Ballroom. Free Linked In headshots will also be offered during the career fair. To find out what employers that will be attending, log into your Recruit-A-Duke account. While in your Recruit-A-Duke account, it would be a great idea to update your profile with your latest resume and information so employers can find you! Planning on attending Graduate School? James Madison University will be hosting The Graduate and Professional School Fair on September 26 from 3-6 pm in Madison Hall. Finally, graduation applications are due to advisors September 29 and it’s a great time to start making trips to your advisors office! Advisors are a great source of information, and can steer you in the right direction, regarding class schedules and general career advice! Don’t let your senior year pass without trying all that JMU has to offer. Before we know it, we’ll be tossing our caps in the air, and officially be James Madison University Alumni. Make your senior year count and take advantage of all the resources at your fingertips! Looking for a job? We’ve got you covered!